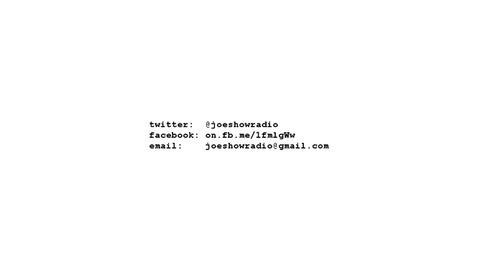 MMA radio made by fans for fans. Well guys, it's been a great couple of years but life is finally catching up with us and we'll be going on a much needed hiatus. There's a lot of stuff going down on the homefront with the new baby as well as other stuff so for now we're throwing in the towel. Maybe we'll be back in a month, a year, or who knows when, but I except that we will occasionally pop up if something big happens. 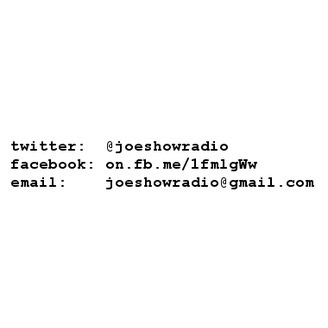 Thanks for listening to us and if you want to get in touch with us you can at joeshowradio or nickthebludgeon on twitter.